Her only escape is the perfect couple she watches through the train window every day, happy and in love. Or so it appears. When Rachel learns that the woman she's been secretly watching has suddenly disappeared, she finds herself as a witness and even a suspect in a thrilling mystery in which she will face bigger revelations than she could ever have anticipated. 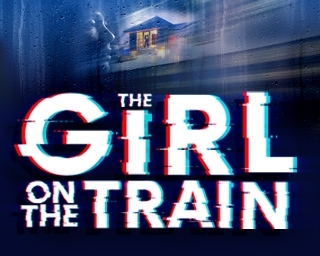 Adapted from Paula Hawkins' novel – an international phenomenon selling over twenty million copies worldwide, this gripping new play will keep you guessing until the final moment.